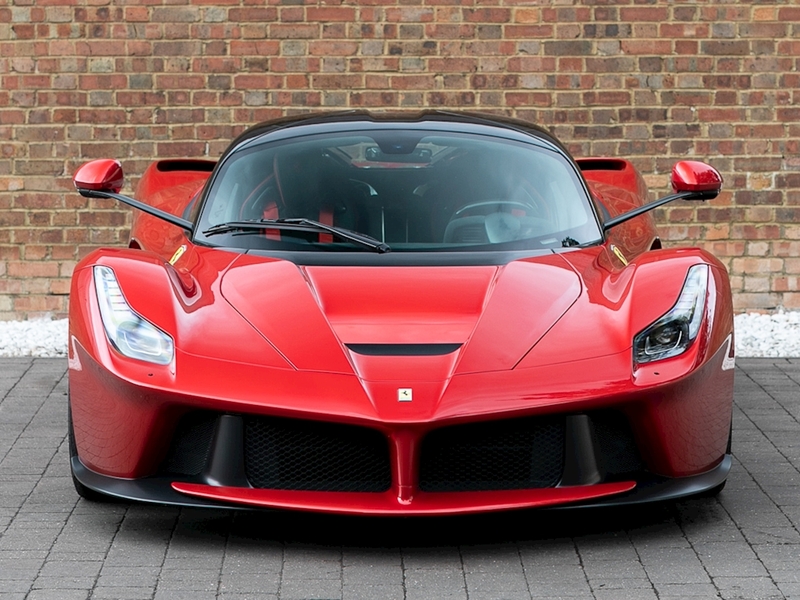 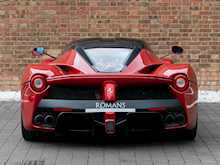 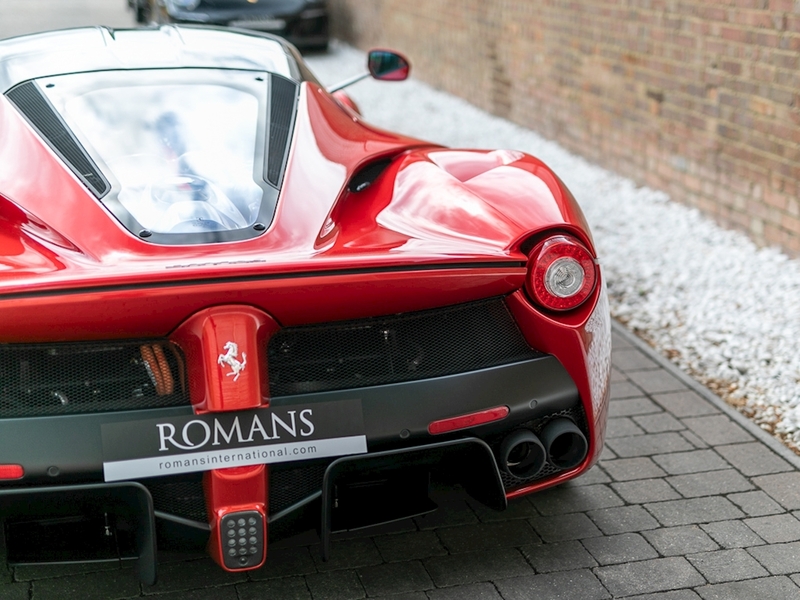 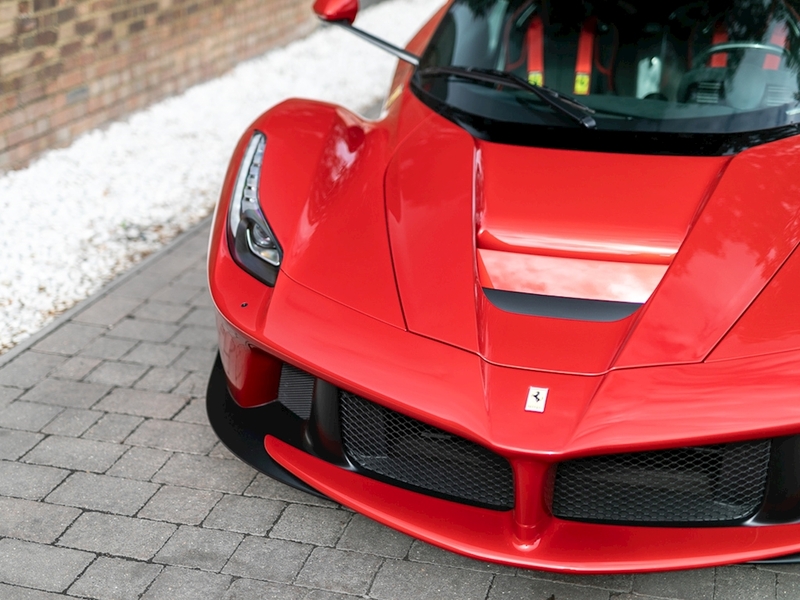 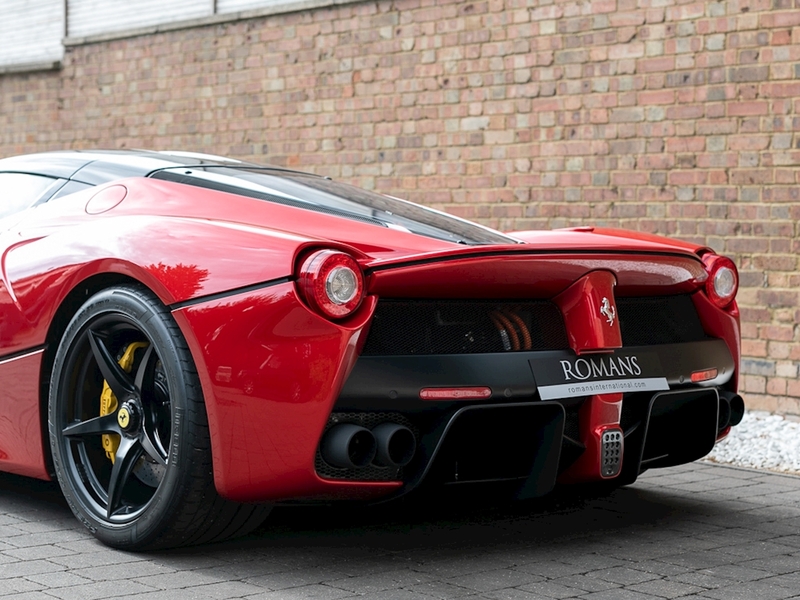 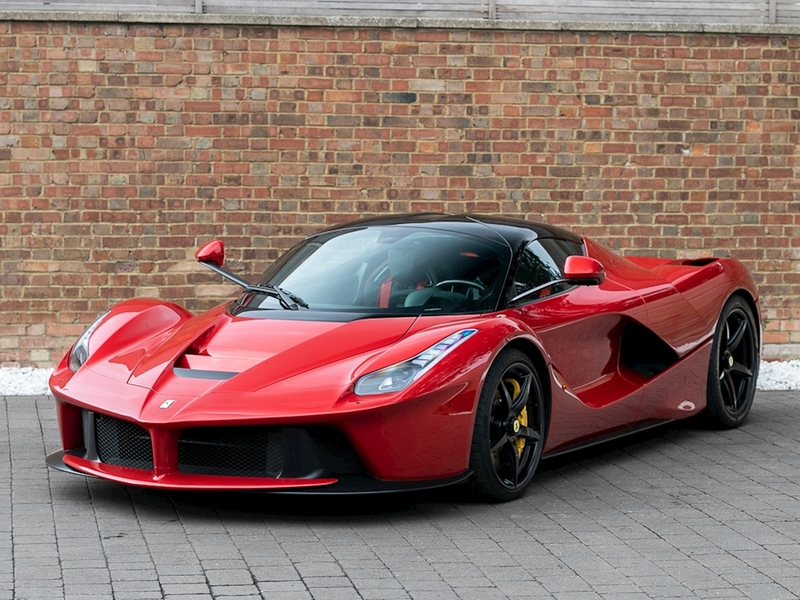 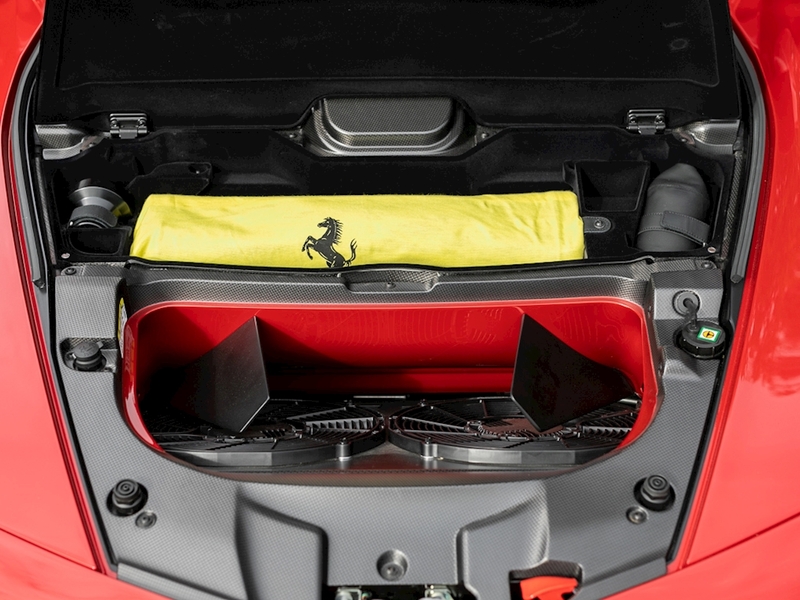 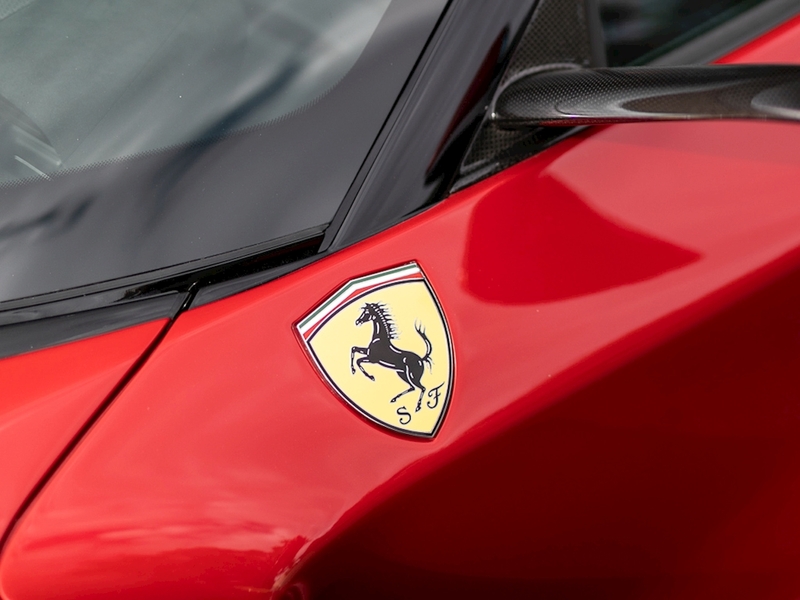 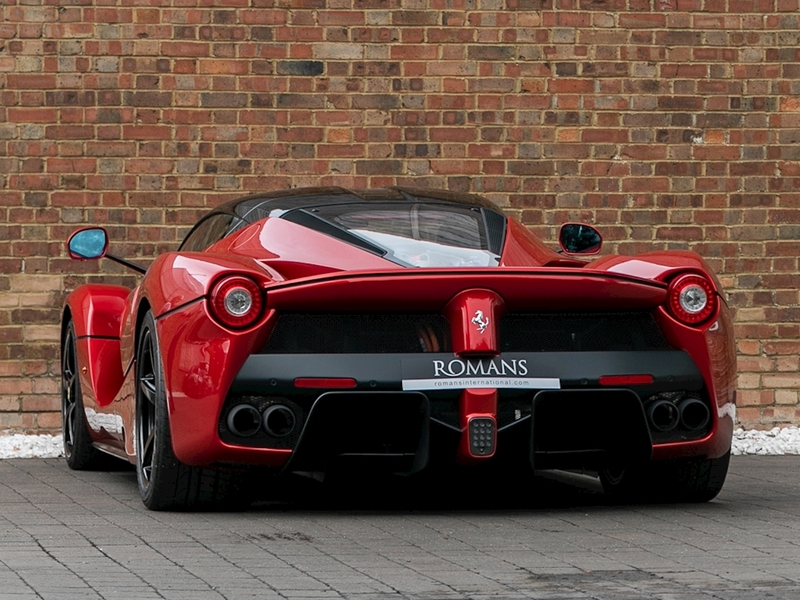 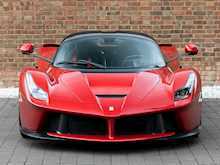 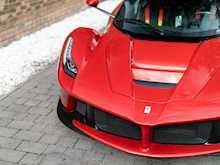 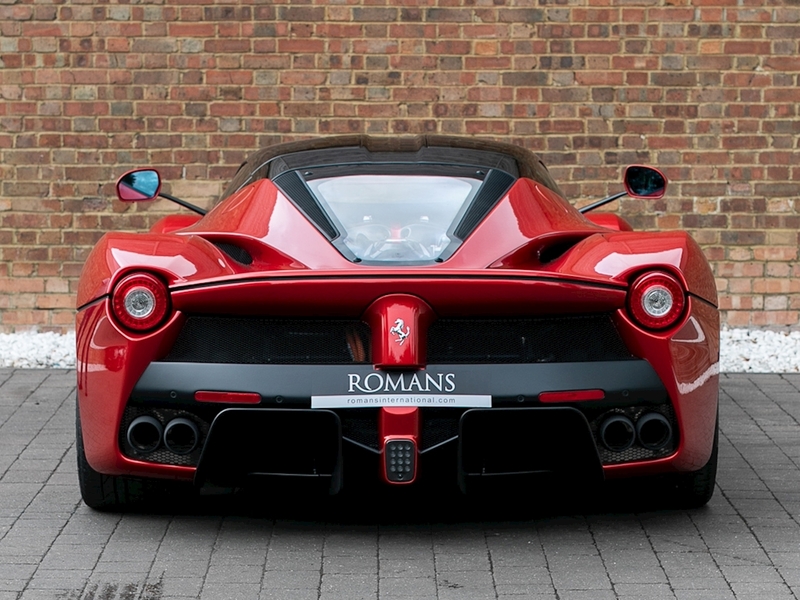 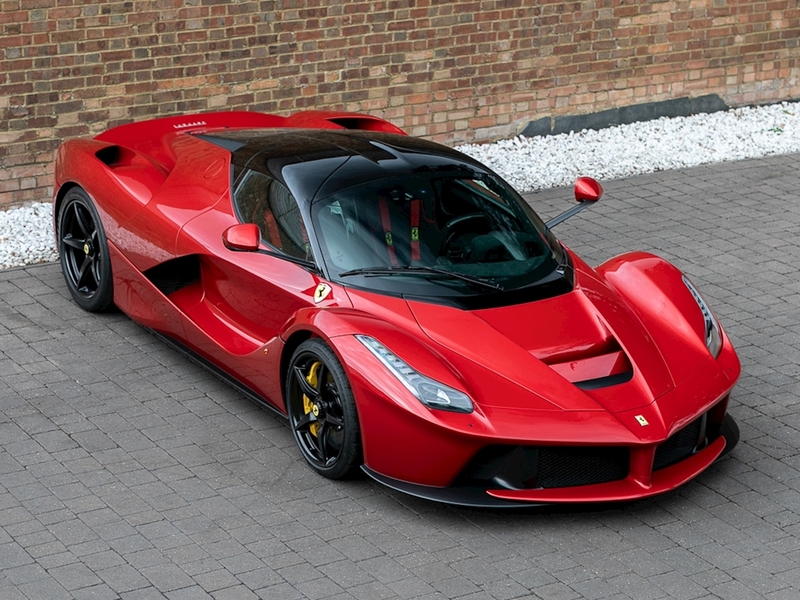 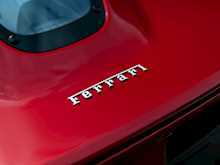 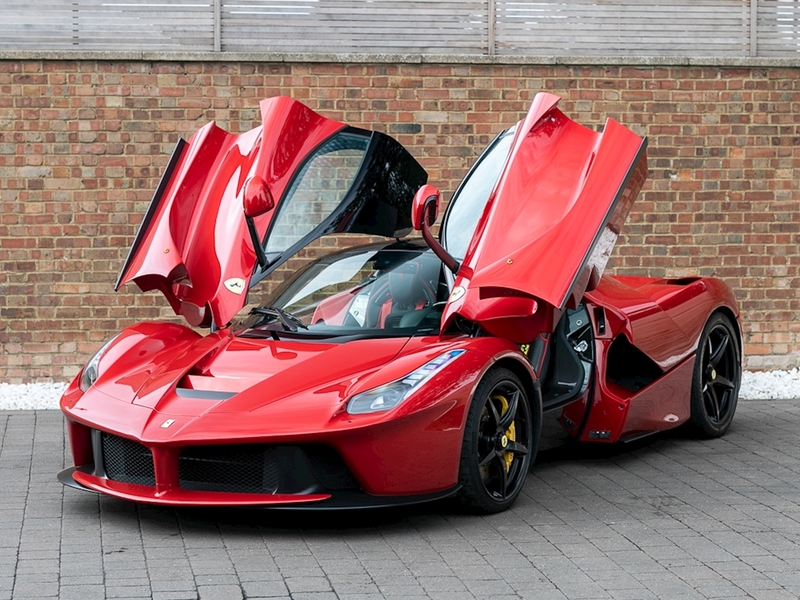 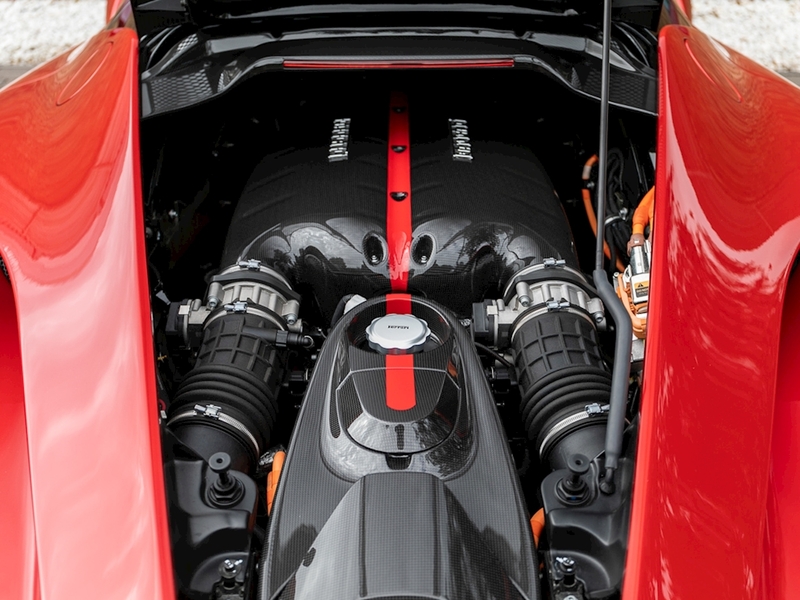 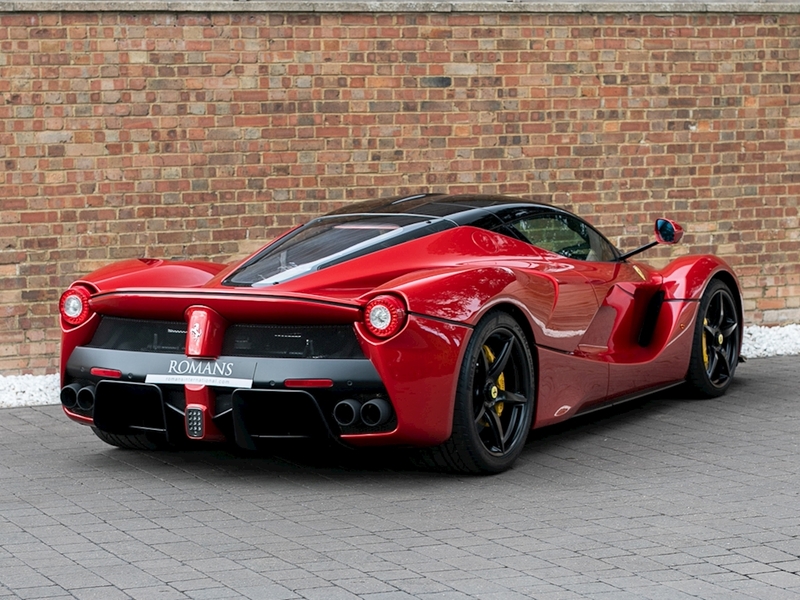 The LaFerrari is an incredibly significant car in Ferrari's history. 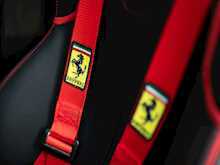 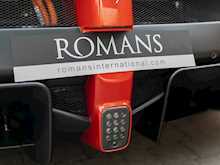 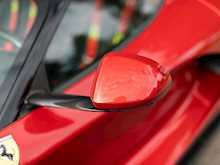 The "Halo" Ferrari's up until 2013 read as follows: 288 GTO, F40, F50 and Enzo. 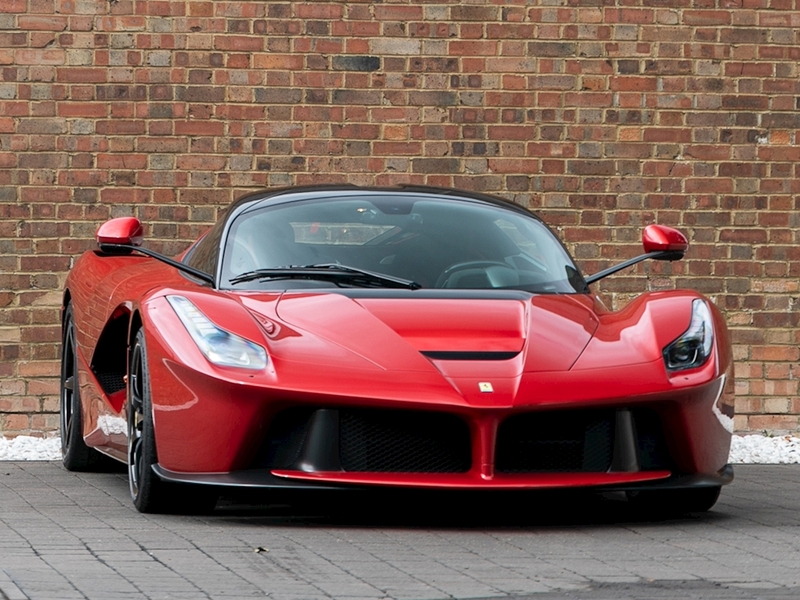 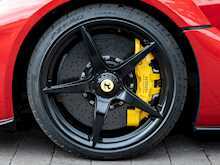 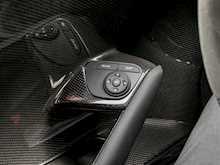 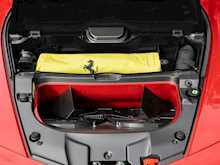 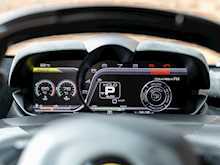 Thus, project F150 (the LaFerrari’s code name) had some big boots to fill and fill them it has. 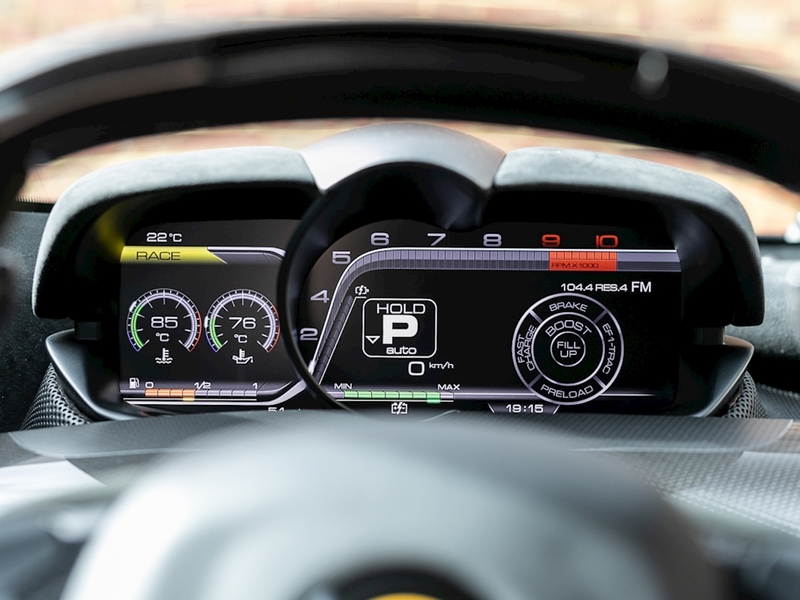 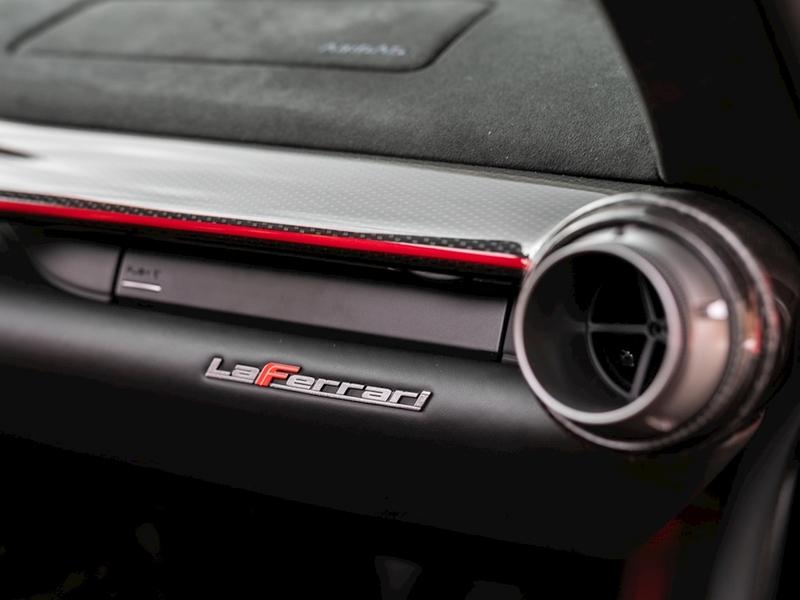 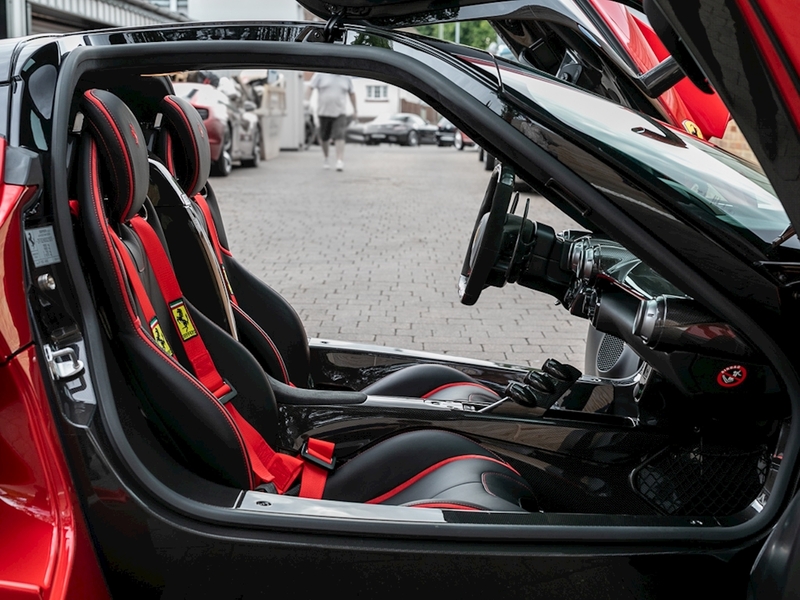 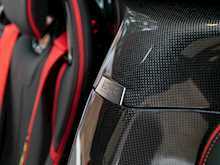 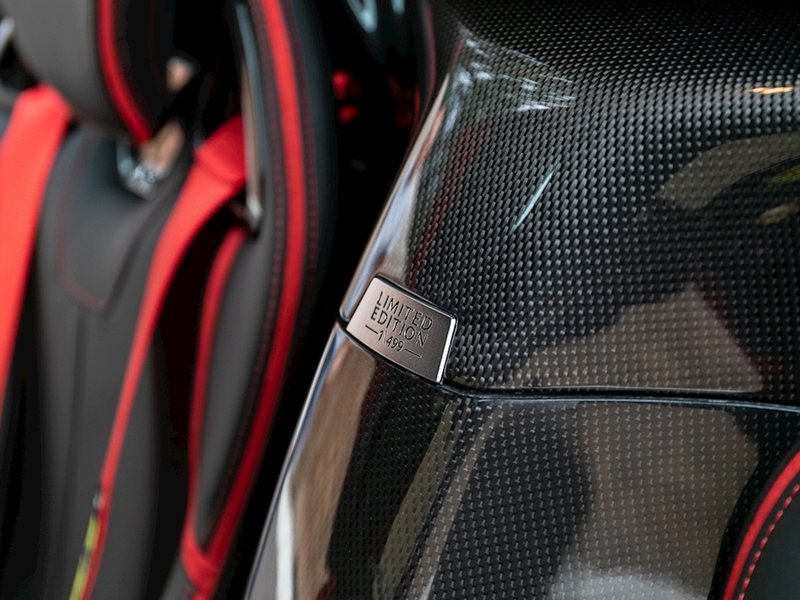 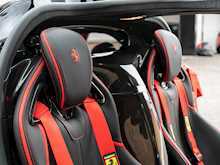 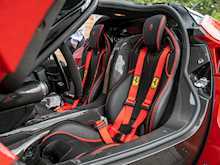 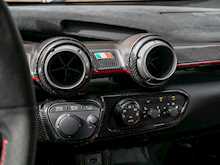 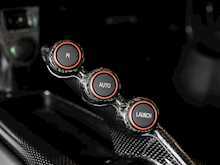 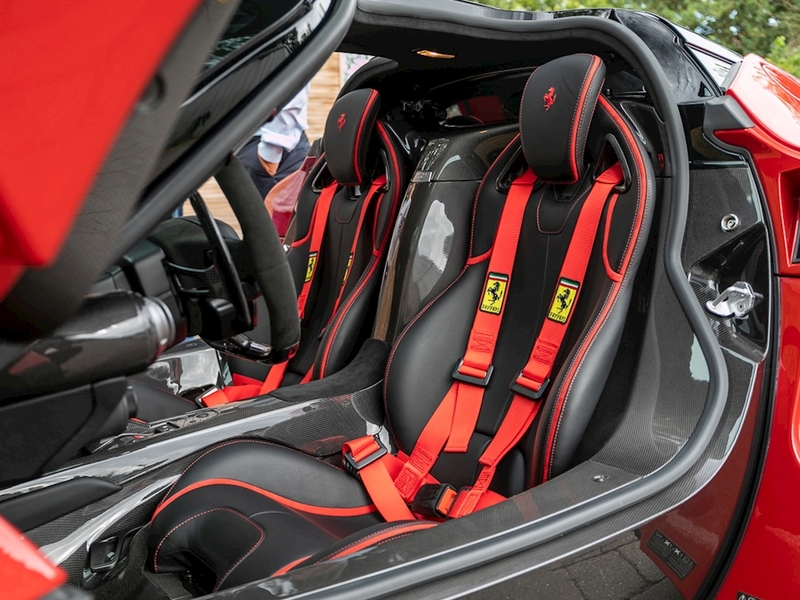 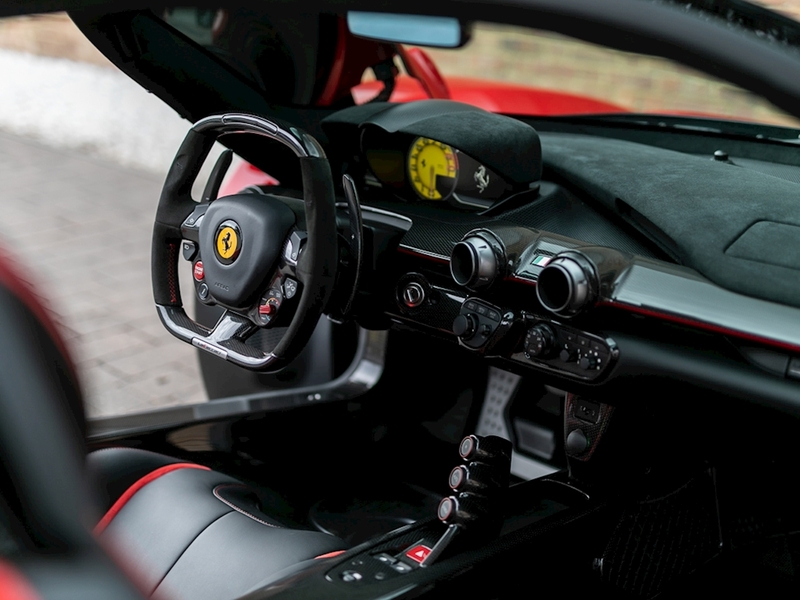 Not only is the model named after the company itself but the car uses cutting edge technology from the Scuderia Ferrari Formula 1 team to create the ultimate expression of what a road going Ferrari can offer in the modern era. 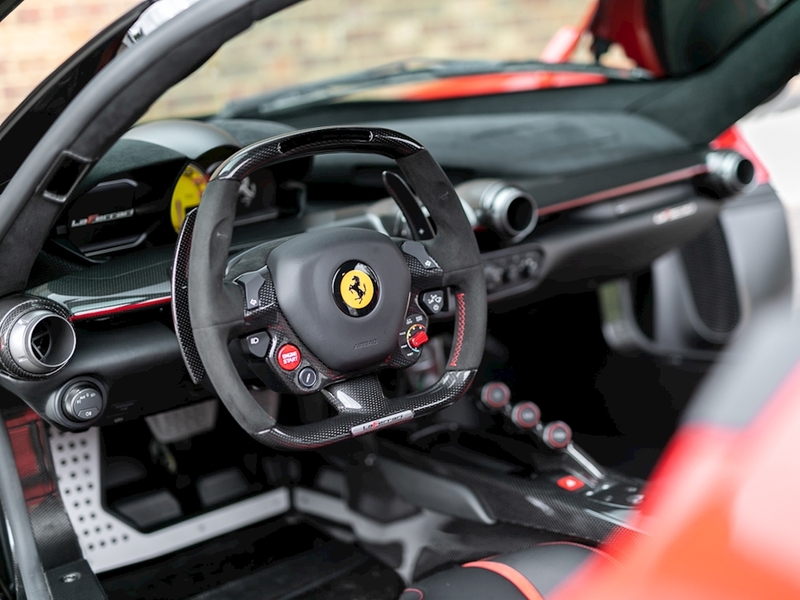 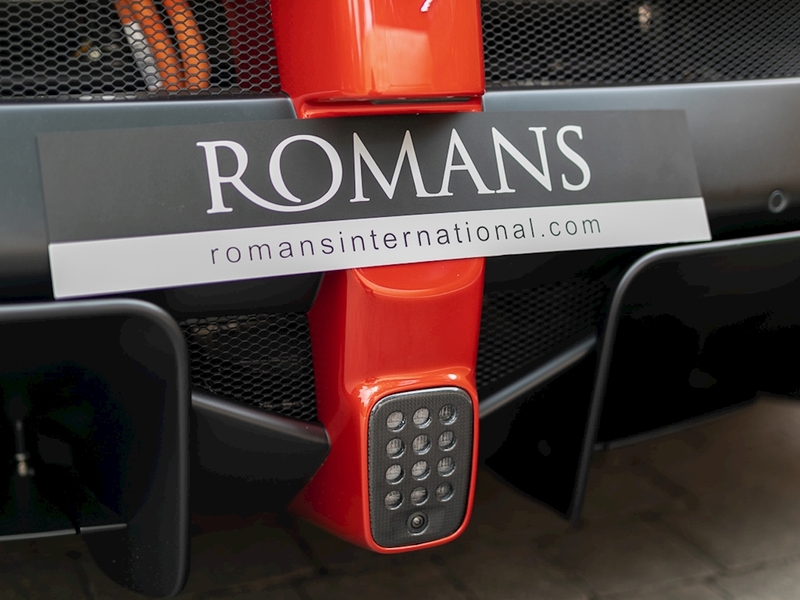 Working with The University of Modena, combining research from the Millechili Project and testing from the FXX track car, Ferrari have produced their fastest and most powerful road legal car to date. 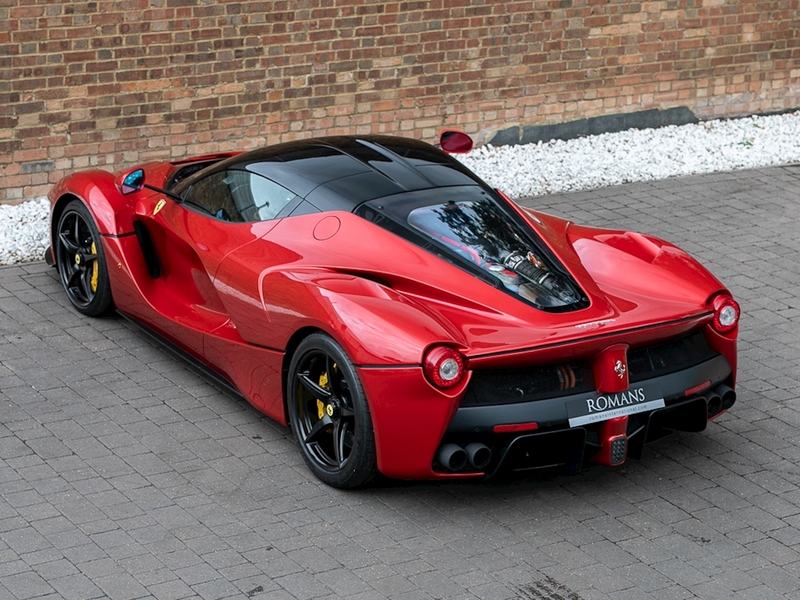 It has even managed to shave yet another 2.6 seconds off its already blisteringly quick predecessor the Enzo around the Fiorano test track. 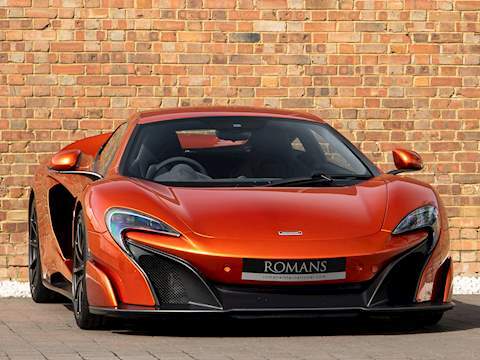 Due to the rarity and the pedigree of this future classic it is arguably the most sought-after car of the “holy trinity” (the McLaren P1, Porsche 918 Spyder, Ferrari LaFerrari), which is as high an accolade as any modern day hypercar can hope to achieve. 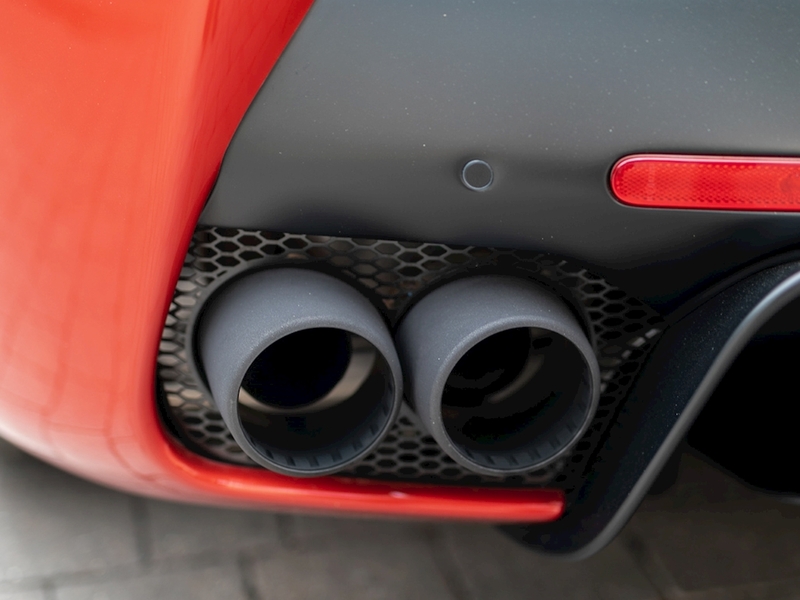 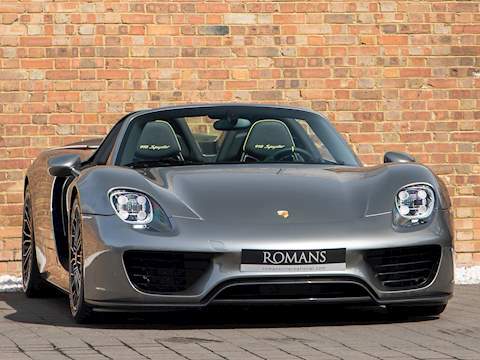 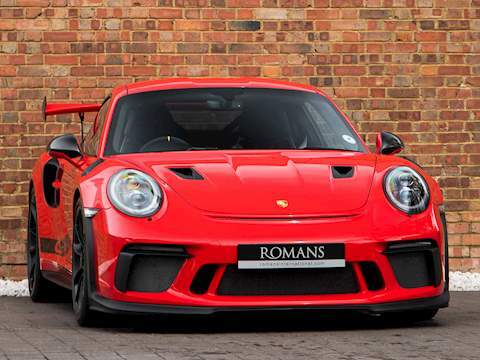 Furthermore, prices have sky-rocketed well above it’s original list, and we believe values will continue to rise much in the same way as it’s predecessors have - in a steady upwards curve, making this a top investment opportunity and a must-have addition to any serious car collection.